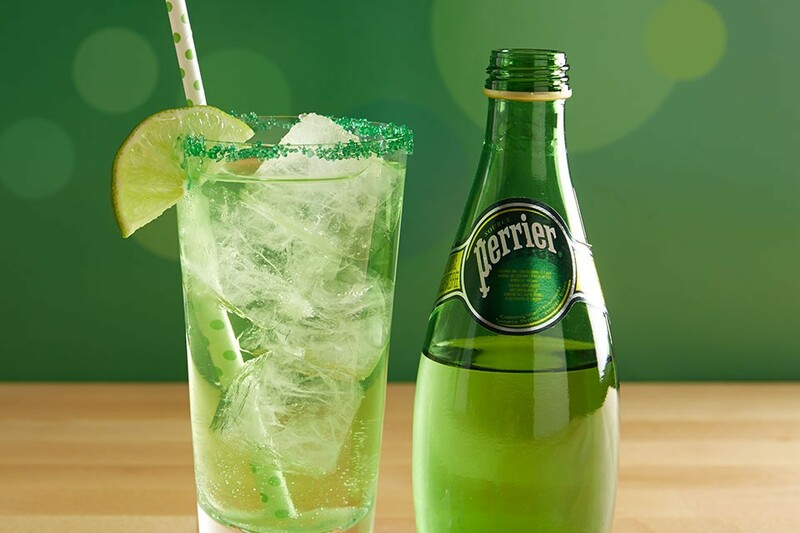 Make your Saint Patrick’s Day extra lucky with a PERRIER Sparkling Shamrock cocktail. Combine ingredients in a highball glass rimmed with green sugar, and filled with ice. Add a lime wedge for even more green! Replace melon liqueur with apple liqueur for a delicious twist.